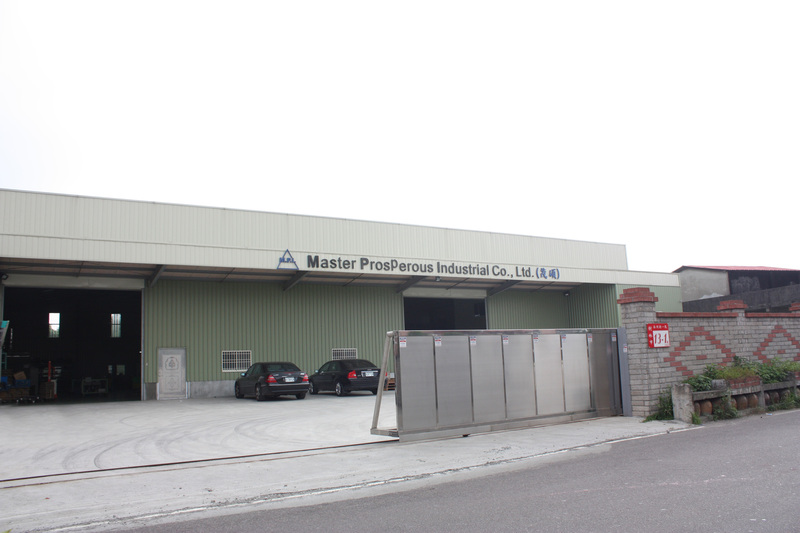 About Us - Master Prosperous Industrial Co. , LTD.
Start from the small Island Taiwan, we’ve been worked with our US partners for more than 20 years and all employees are well trained by US system. MPI is experienced in helping our clients to reduce cost and increase profits; meanwhile, keep good quality as they expect. We are specialized in flexible, unique and small volume orders; the Quick Response Policy makes sure that our clients can always find the solution timely and precisely. Customized Power supply, DC-DC converter and Key Pad for security, all kinds of OEM and ODM products. Key Customer Carrier Sutrak, Emberspacher, Linear LLC, Bartech, HOMI. Customized Metal Stamping Parts and CNC Machining Parts. Products made of Aluminum Sheet, Copper, Brass, Steel, Zinc Plate and stainless Steel. Such as chassis, case and heat sink. Surface finish: Tin Plated, Black Anodize, Zinc plated and painting are all available. Install all kinds of PEM hard ware and Pins. Taiwan 236 , R. O. C.
Copyright © 2016 Master Prosperous Industrial CO. , LTD. All rights reserved. All brand names and trademarks are the property of their owners.